Yoga helps integrate the mental and physical plane, and it offers a sense of inner and outer balance and alignment. True alignment means that the inner mind reaches every cell and fiber of the body. 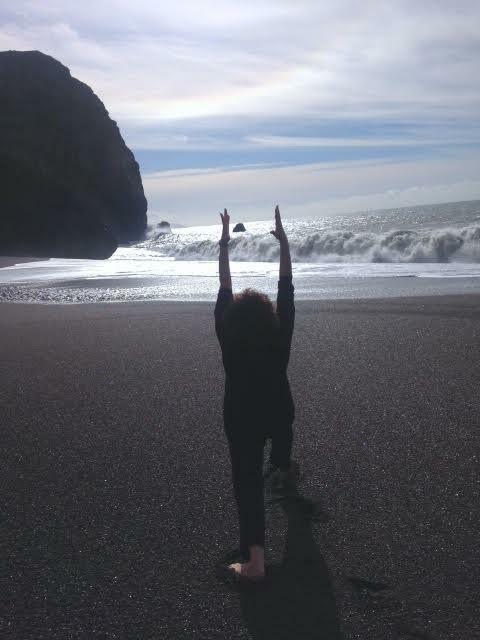 I spent 6 days in late August at a yoga intensive at the Yoga Room in Berkeley. 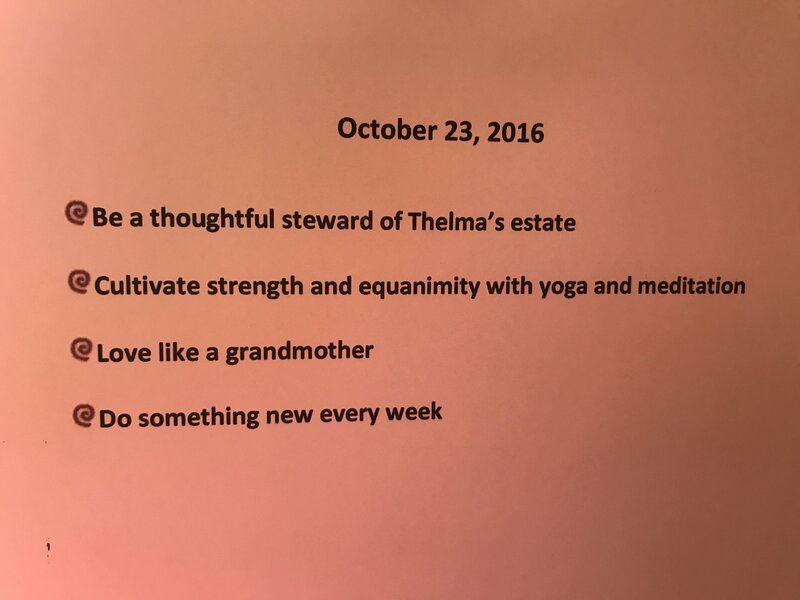 In 30 hours, our teachers cover a lot of asana and pranayama and there is no way to remember every instruction or sequence, so I listened for Big Ideas. Here’s one: Alignment. 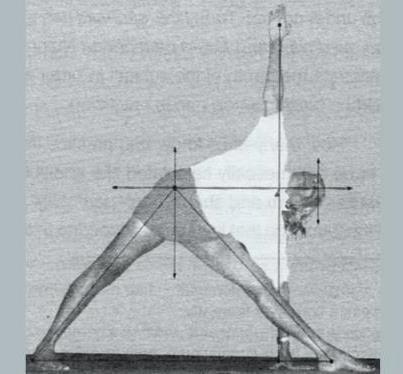 When the breath and the muscles and the skeletal structure are aligned—in right relationship- there is ease in the pose. Energy is used efficiently. When they are not, great effort is required and one tires easily. Moving into alignment is a dynamic process, one of being in observation and inquiry, trying one adjustment and feeling the effect, overcorrecting and having to back off. Practice requires attention and focus. Distraction is the enemy of alignment--the mind wanders, the inner critic pipes up, sensation triggers a whole line of thought. We also talk about alignment in organizations—are we all moving in the same direction, are leaders walking their talk, does our budget reflect our stated priorities? When our actions are not aligned with our strategy, when our behaviors are not aligned with the values we proclaim on our website, we pay a price: in reputation, in quality, in good will, in resource efficiency. And again, distraction is the enemy of alignment. Many of us are habituated to distraction, reacting to project deadlines, email, internal politics, the 24-hr news cycle. As a leader, what does it take to maintain focus? How do I pay attention to my doing and my being, noticing when I am off track and coming back into alignment? Sensei Morihei Ueshiba, the founder of Aikido, used to tell his students that there was no ‘achieving” or staying in balance, only noticing, adjusting and returning to center continuously. Discern and declare your own North Star/ what’s important to you now. You make hundreds of choices every day—what is your internal navigational system? What is the future you want to create, the standard by which you will live? Every year on my birthday, I ask myself: what’s important to me now? 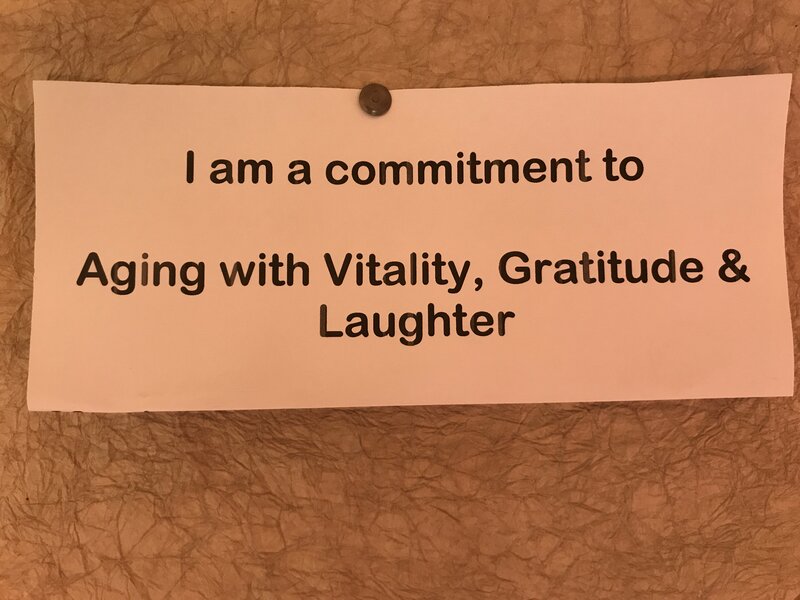 I write it down, I post it on the wall so I can look up and see if my daily choices about how I spend my time and treasure are consistent with what I have said is most important to me now. Management guru Peter Drucker wrote: Follow effective action with quiet reflection. From the quiet reflection will come even more effective action. Leaders need time to think, to recollect, to make sense of what is happening, what is possible, and their work as leaders. Some folks have a peer support group or a brain trust and that keeps its members honest and aligned. On the Move and Alternatives in Action are youth development organizations that hold regular Adult Reflection sessions that provide staff with a safe space to work on their own issues. I am privileged to work with leaders who recognize this need and schedule monthly sessions with me to stop, to reflect, to learn, and to recommit to what is most important. Start meditating. Start with 5 minutes a day. Discern what is most important to you now: in your life, in your work. Post it where you can see it every day. Consider scheduling a session with me to get clear on your north star or to establish a monthly reflection practice. This 4-week series is a great way to start or restart your practice. Limited to 6 participants, you'll get lots of individualized attention, group support, and referrals to local yoga classes. We’ll cover creating a space and routine, assembling props, restorative poses, and sequencing a balanced and varied practice. This workshop includes accountability strategies and follow-up. Be in touch! Let me know the questions that are working you and how the idea of embodied leadership is showing up in your life! September Series is SOLD OUT! Call about future classes! Ready to show up? Call Laura at 510.682.6133 or sign up here. More information here. Price is $65 for the series.